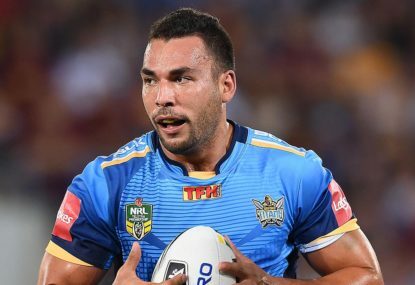 The Gold Coast Titans worst fears have been confirmed after scans revealed their NRL captain Ryan James had ruptured his ACL and will be sidelined for six months. 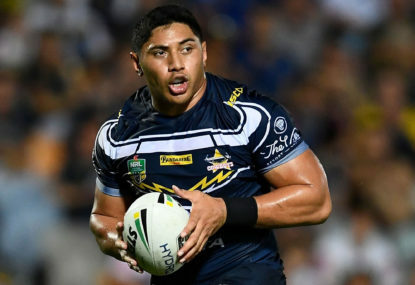 North Queensland are hoping for a speedy recovery from Jason Taumalolo after the forward suffered a knee injury in their NRL loss to Brisbane. 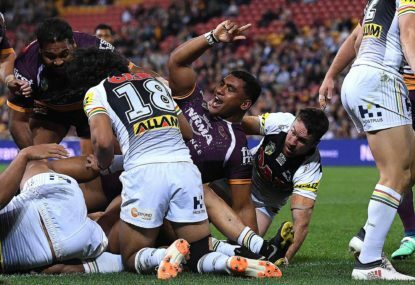 Brisbane coach Anthony Seibold says he won’t be satisfied until Tevita Pangai consistently produces his display in their 29-10 NRL win over North Queensland. 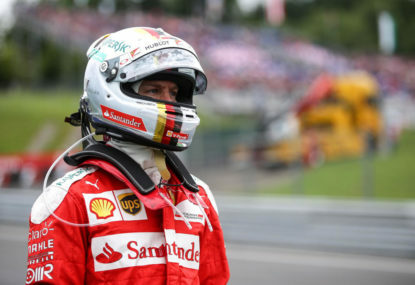 Ferrari’s Sebastian Vettel could not hide his shock after Mercedes left the Formula One field in their wake at Australian Grand Prix qualifying. 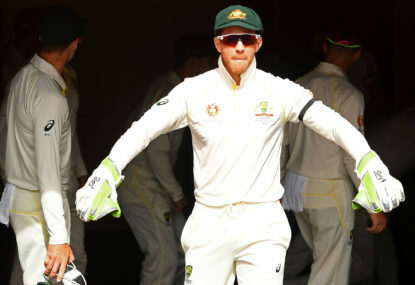 Captain Tim Paine says Australia’s depth is building for a successful Ashes defence this year after a resounding first Test win over Sri Lanka in Brisbane. 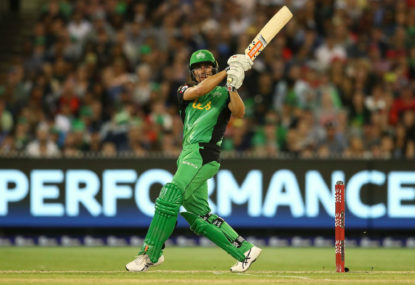 All-rounder Marcus Stoinis has been added to the Australian squad ahead of the second Test against Sri Lanka. 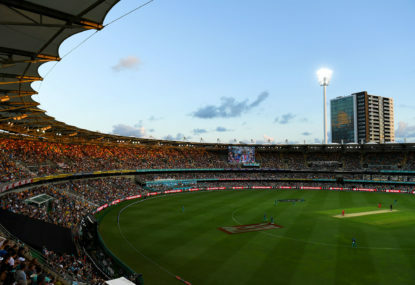 The Gabba is on track to returning as the host of the summer’s opening cricket Test despite disappointing crowds at the Australia-Sri Lanka pink ball clash. 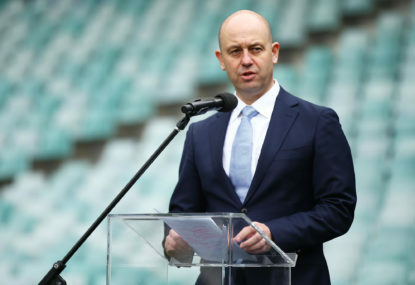 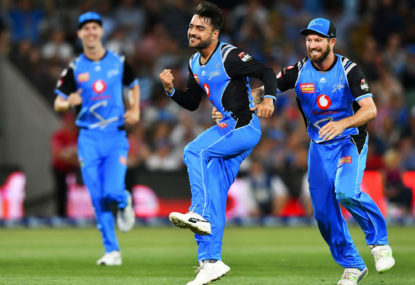 Cricket Australia will consider again boosting the salary cap of the Big Bash League with CEO Kevin Roberts admitting the standard has slipped in the expanded eighth edition. 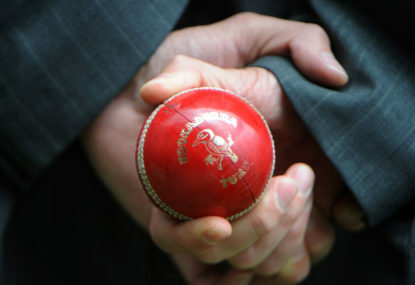 Former player Russel Arnold has sensationally claimed Sri Lanka’s Test players may not be able to trust each other in their upcoming series against Australia due to a cricket corruption scandal gripping their country. 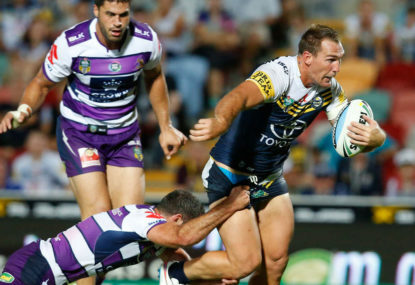 NRL club North Queensland will employ minders for players after forward Scott Bolton admitted in court to drunkenly touching a woman’s upper thigh in a Sydney bar. 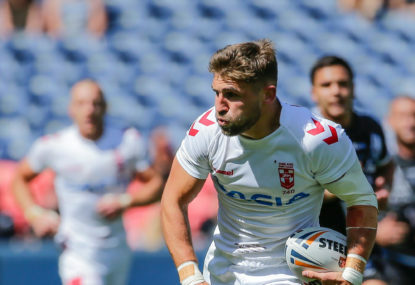 St Helens have moved to shut down talk of Golden Boot winner Tommy Makinson linking with NRL club Newcastle after reportedly being spotted with Nathan Brown. 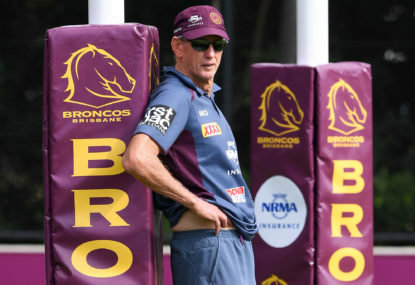 Brisbane coach Wayne Bennett admits there is still a possibility he could be sacked by the Broncos after refusing to stand down from the NRL club. 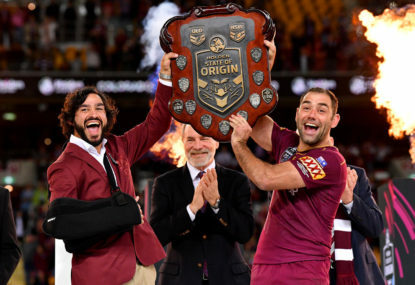 Kevin Walters has reacted to a rare State of Origin series loss by adding some of Queensland’s biggest names to his 2019 support staff. 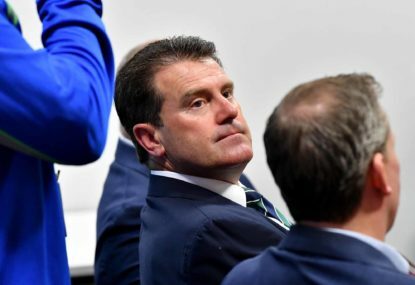 It was “ludicrous” for Cricket Australia to reappoint David Peever as chairman before the damning review was released, Mark Taylor says in hindsight. 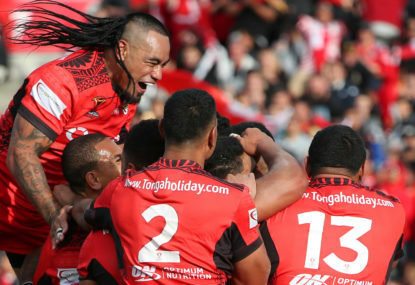 Tonga skipper Sika Manu has been cleared of a knee injury and will lead the Mate Ma’a in their historic rugby league Test against Australia in Auckland. 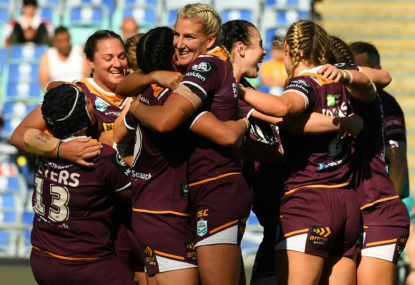 A hat-trick by Kimiora Nati, including a historic penalty try, has helped Brisbane seal the inaugural NRL Women’s Premiership title with a 34-12 grand final romp over the Sydney Roosters at ANZ Stadium. 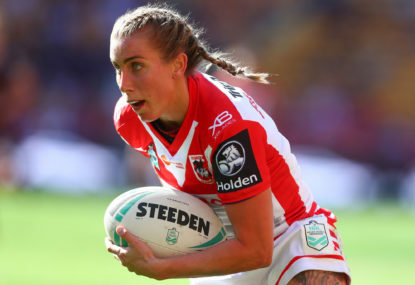 Expansion must be avoided for years or the NRL Women’s Premiership’s integrity will suffer, Brisbane coach Paul Dyer has warned. 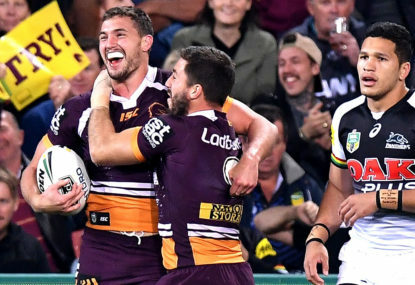 A record-equalling four tries from winger Corey Oates has helped Brisbane grab sixth spot and a home final with a 48-16 NRL win over Manly at Suncorp Stadium. 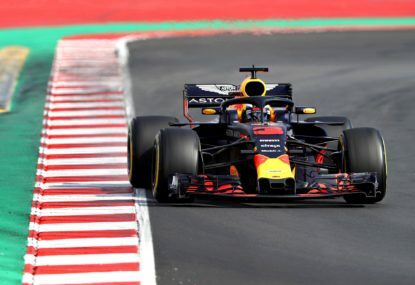 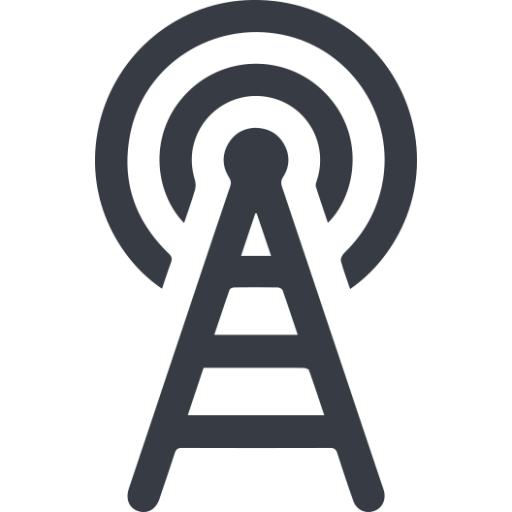 Build it and they will come – maybe even Formula One.